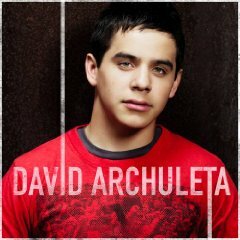 With all my talk about David Cook, I’ve left out mentioning the other David from this season of American Idol. Master Archuleta will be releasing his debut CD on November 11th, and the set should do well, based on the initial success of “Crush”. The song seems to be losing a little bit of momentum on the pop charts, but it’s definitely given the full-length a good head start, compared to other Idols that have preceded him. Take, for example, Blake Lewis, who came in second in the previous season. “Break Anotha” was a hot song, but it just didn’t catch on, and never even made it to the Hot 100. “ADD” (Audio Day Dream) debuted at #10, and then plummeted off the chart. To date, it’s sold less than 350,000 copies, and BShorty was released from his contract with Arista back in June. 8 Running – Midi Mafia – R&B/Pop/Kinda jazzy, Very Cool!! Okay…Cook gets Cathy Dennis, and Archie gets Daniel Bedingfield. Is Daniel supposed to be a consolation because they couldn’t work it out with him dueting with Natasha? Actually, the coupling makes a lot of sense, with them both having a mild Contemporary Christian vibe going on. The other writing credit appears to be with JC Chasez from NSync, who is just glad to be allowed near a recording studio these days. For a kid who said he’d never written songs prior to the show, that’s not a bad start. Let’s just see how long it takes his Svengali dad to eff everything up. 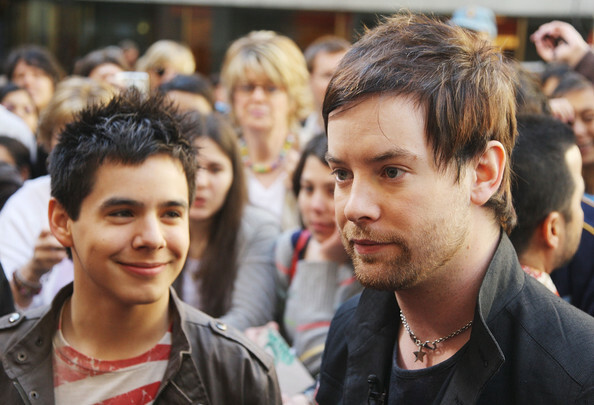 And if you thought I could let the post go by without some David Cook info, you were wrong. Oh, so very wrong. David will be the musical guest on Saturday Night Live November 1st, which is really primo, considering it will be the last SNL before the election. Rumor has it that Sen. Obama may show up on that episode. In addition, iTunes will start pre-orders for the CD this week, but it’s already available at Amazon, where it’s currently #7 almost a month before its release. Archie’s is currently #33, which still isn’t too shabby. blimey – you’ve been busy blogger of late 😛 So much good stuff. Poor David C was mercilessly cribbed from this week when an x factor contestant stole his version (wellChris Cornells) of Billie Jean, and pretended it was his arrangement til he was outed! Brilliant! PS loving your excellent choice of cds. Will young and keane are amazing. i have the demo version of keane’s album. Have you heard? Ooh, David Cook as the musical guest and Barack Obama possibly making a guest appearance? Awesome! Looking forward to seeing Cookie on SNL. He should rock the house! Paul, I watched Austin’s version, and while I agree on the cribbage (and Simon should be ashamed), I thought it was a decent performance. And no, I haven’t heard the acoustic version. Care to point me in the right direction? Yuri, you and me both! This is a HUGE opportunity. Let’s hope the viewers remember the CD when it comes out two weeks later. I feel like a total phedo… but I’m gonna go there and say that David A. looks hot on that cover. Just sayin’. No judgement here, Shan. 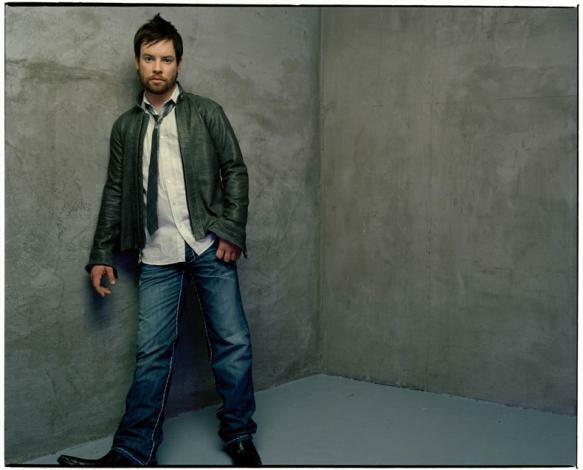 As long as you don’t give me a hard time for fixating on David Cook’s lips, mm’kay? American Idol 7 was the season where I don’t care whoever wins between the two David’s or should I say, I had a hard time choosing whom will I give my vote, and this is the first time this happen to me. This two deserves to be where they are right now. Let’s continue supporting them.